Shopping for newborns, babies, and toddlers can be difficult because… what do they even need? 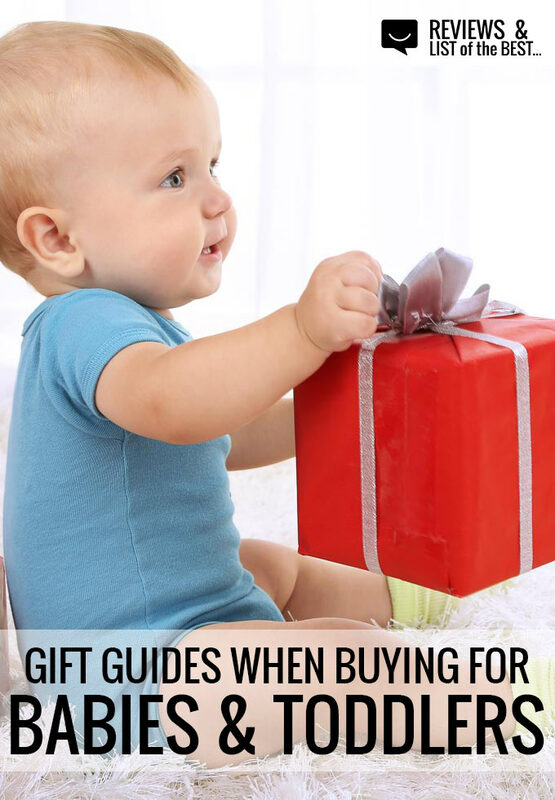 We have partnered with 14 parents and bloggers to bring specific buying guides for babies and toddlers based on your baby or toddler’s age, interests, price ranges, and more! 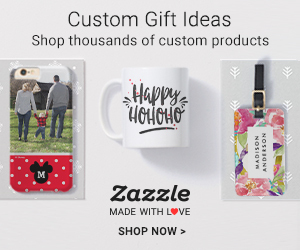 Whether you’re looking for the perfect gift for a baby shower, baby’s first birthday present, or something for Christmas that can grow with your toddler, there are so many options! Here are some great starting points from parents who have some great ideas. Be sure to pin this resource to check back for additional lists on this topic coming soon and to have it on hand.